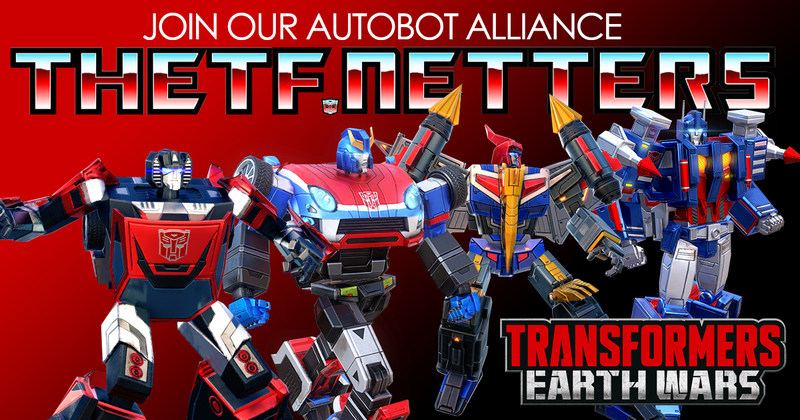 As someone who is heavily into his Transformers merchandise (I have several T-Shirts, boxer shorts, Hawaiian shirts and a metal belt buckle for example) I was please to find this website that features Transformers shirts and other types of merchandise. 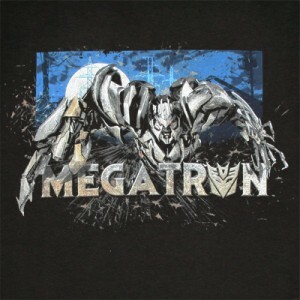 One of the shirts is this Megatron shirt from Transformers Revenge of the Fallen, but if you’re more into your G1 you’ll be interested to know they also have a G1 Hot Rod T-Shirt. Contentious perhaps, but I’ve always liked Hot Rod, I don’t care what anybody else says. As well as T-Shirts they have baseball caps and both Autobot and Decepticon belt buckles.